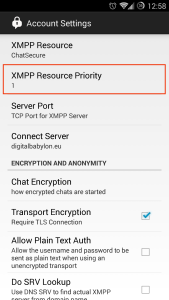 That is something that is regulated with the xmpp priorities. 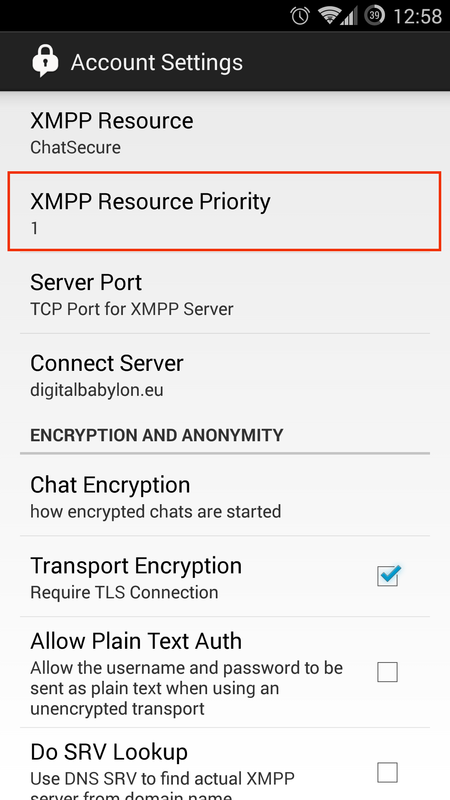 The xmpp/jabber protocol that is widely used allows you to define a priority value in every resource you connect to your account. Assume 2 resources are connected to your Gmail account (Gmail and Facebook uses xmpp/jabber): You are connected from your PC through Pidgin, and through your phone with a another xmpp client like ChatSecure. With the default settings, when you receive a message, you will get notifications in both your phone and your PC – or even just receive them just on the phone, or on the computer only. 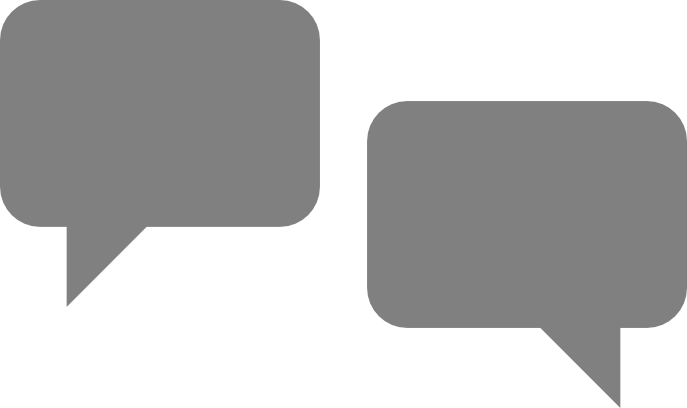 It can be a real annoyance if you use the OTR plugin to encrypt your chats (and you should…), you might end up receiving messages on your computer that are unreadable, because they were encrypted with your phone’s key. So, what should you do? This means that the priority on your pidgin will be 2 when you are actually using your computer and you are set as “Available”. When Pidgin switches your status to “Away” due to inactivity (you have your computer running but there is no activity on it, you are not on the desktop), the resource’s priority will be set to 0. As I said again, mixing up priorities can be a real pain in the neck, especially when you use encryption, as it is very annoying to be sitting on the computer and keep receiving unreadable messages from your friends because the phone “steals” priority and messages are encrypted with the phone’s key. The same principle you can follow to set up all your devices and clients, as long as they support the resource priority settings. Next Next post: Upgrade from Windows!